Reunion Tower’s GeO-Deck offers panoramic views of downtown Dallas and fun and educational activities for the whole family, making it the perfect venue for birthday parties, field trips, and group outings while visiting Dallas. Explore interactive panels with information on Dallas, take in the fresh air on our wraparound deck, and get a closer look at downtown with our telescopes. You and your group can also enjoy exclusive experiences only available at Reunion Tower, including writing your name in the stars or taking a virtual reality tour of Dallas. 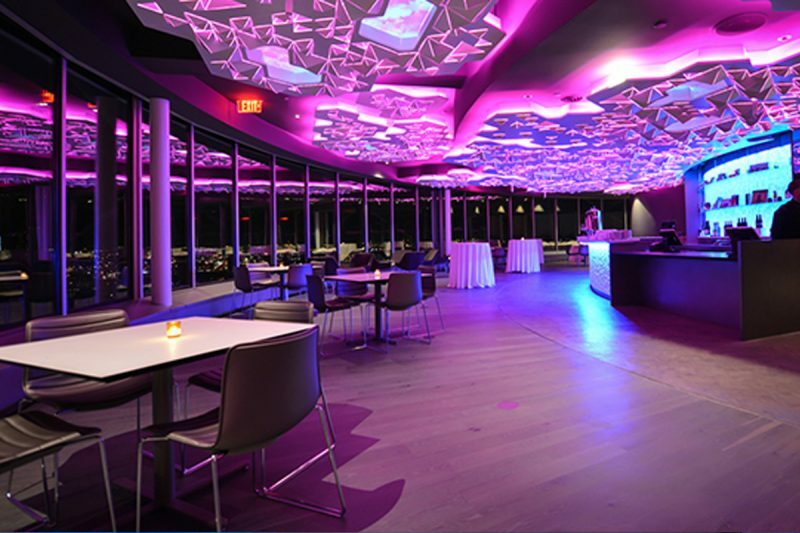 To learn more about planning a party or group visit to the GeO-Deck, contact us today!